Although the house itself was not established until the mid 1800s, the history of the house can be traced back as far as 1640. It was at this time that Jean Plantevigne-Dubosquet was recorded as farming the region in the National Archives. Since then the family have had an unbroken commitment in working the land and creating cognacs since the 18th century. With the wealth of knowledge, tradition, and passion handed down through the centuries, this house is well positioned to create only the finest of cognacs. They are committed to offering products that are targeted specifically at the more discerning palate of the cognac connoisseur. 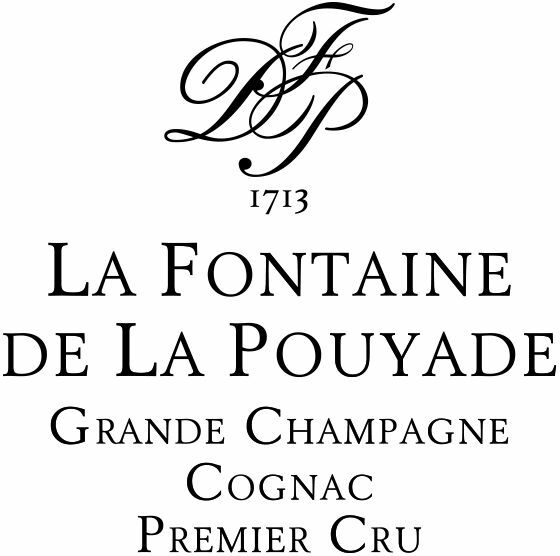 The house offers only one produuct - Le Fontaine de la Pouyade. This is a Grande Champagne delight that's offered for sale in a strictly limited number of bottles worldwide. There is no information available about visiting La Pouyade. Contact the house directly for more information.